Daysi dreams of having her own restaurant. She pictures a comfortable place for families to come, enjoy, and eat. One day, she hopes to make her restaurant her sole source of income. Daysi lives in an area where the paved streets are now rock, where many of the cement houses are now scrap metal, and where the garbage trucks seem to ignore the community. But within this neighborhood is Daysi’s house with an attached restaurant. On the way to visit Daysi, the loan officer and I got lost and had to ask people on the street for directions. Immediately, the people responded, “Oh, the lady who makes carne asada!” and pointed us to her restaurant. Over 15 years ago, Daysi moved from Nicaragua to Costa Rica for a better life for her children. 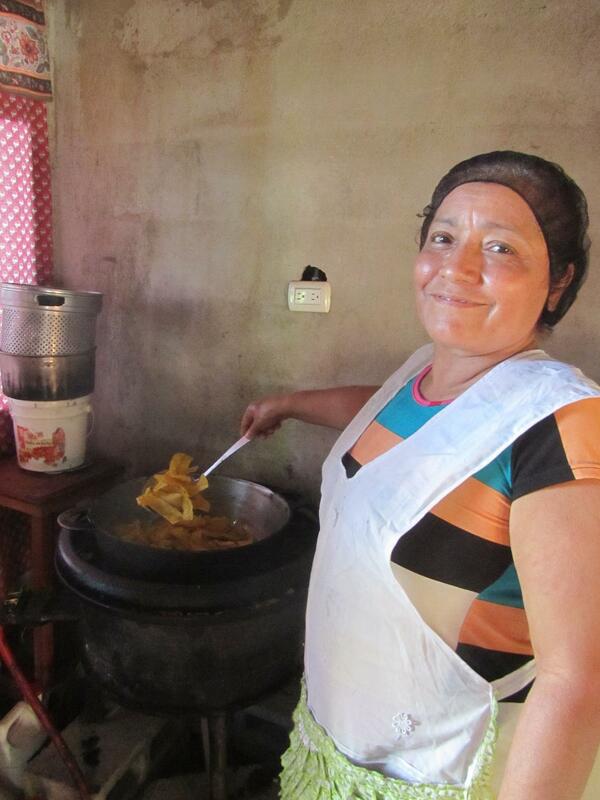 Jobs were scarce in Nicaragua and she couldn’t afford to pay for school for her five children. 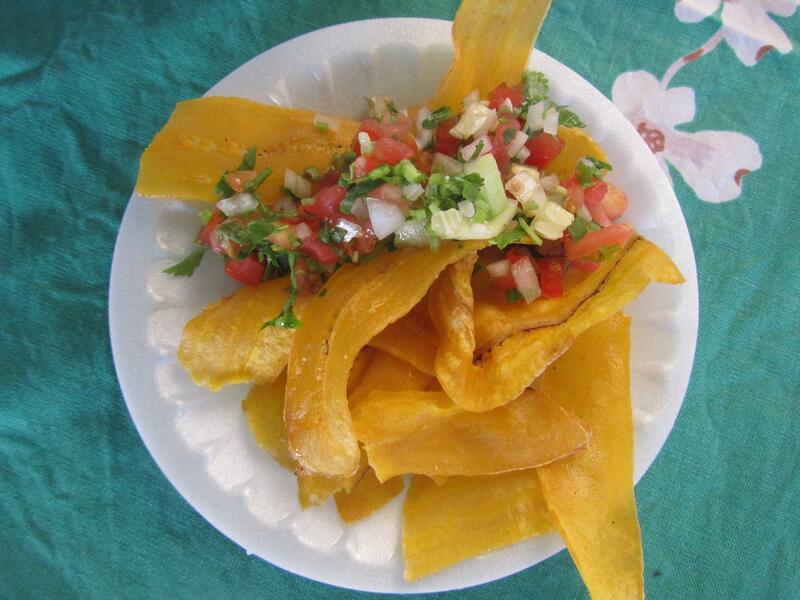 In Costa Rica, Daysi was able to open a restaurant, but the owners of the building continued to raise the rent so she had to close the restaurant. Now, Daysi works in a kitchen for a large company serving 800 employees breakfast every Monday through Friday. On Friday nights and the weekend, Daysi is dedicated to fulfilling her dream of her own restaurant. The weekend prior to me visiting Daysi, she said that she sold 40 kilograms (88 pounds) of carne asada in just that one weekend! Other restaurants have tried to open and sell carne asada, but they have not had the same success. I asked Daysi what her secret was and she said it was her love and affection for cooking. 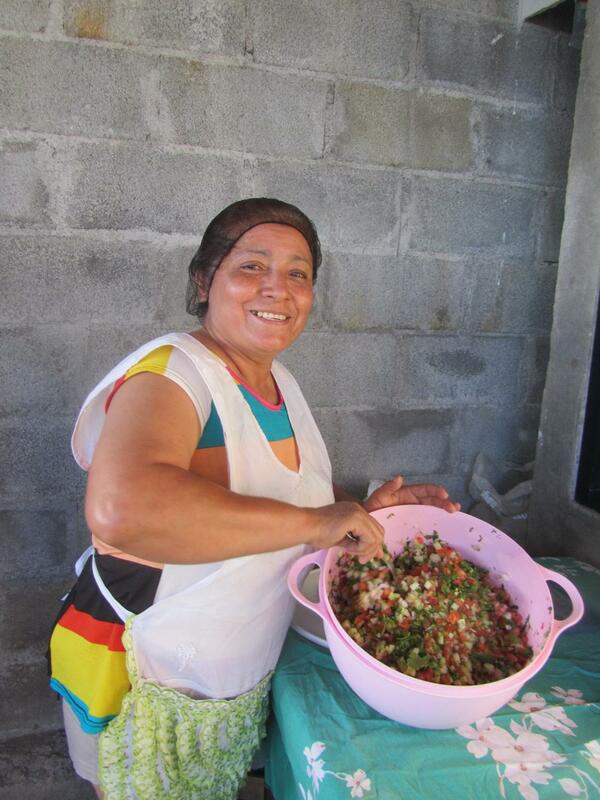 Daysi happily shared the food she was preparing; it smelled wonderful and tasted delicious. (She hadn’t yet started making her special carne asada for us to try). 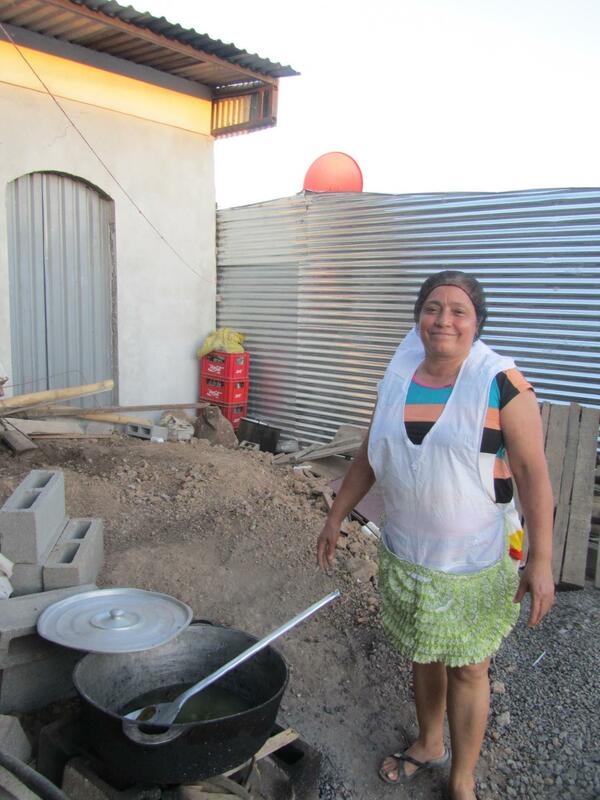 From the bottom of her heart, Daysi gives thanks to all of the lenders who helped support her loan so that she could build an area for her restaurant. Her next goal is to improve the space so that eventually her restaurant will be her only job and her dream will come true. 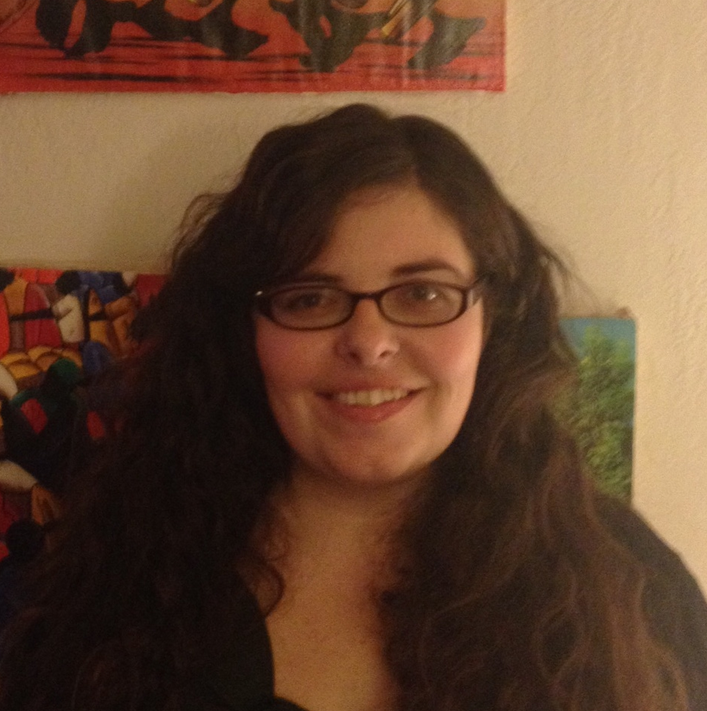 To see Daysi’s Kiva profile, please click here.